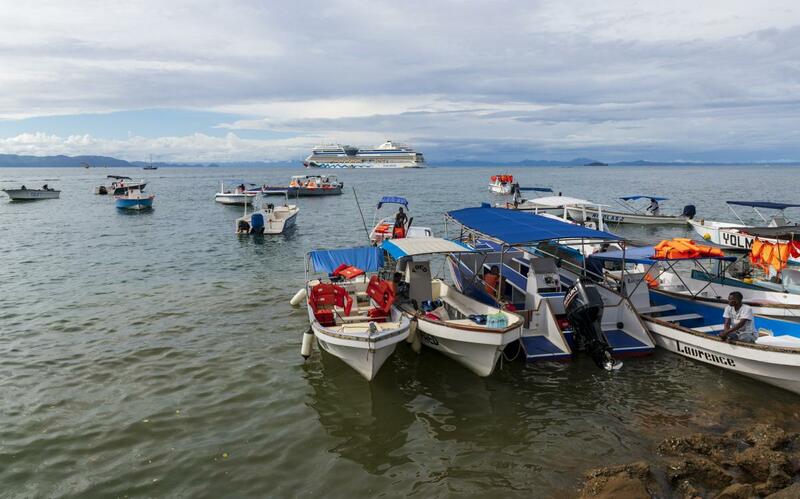 Giovanni, IZ2DPX will be active as 5R8PX from Nosy Be Island, IOTA AF - 057, Madagascar, 3 - 17 August 2019. ANTONELLO PASSARELLA, VIA M. GIOIA, 6, 20812, LIMBIATE, MB, Italy. 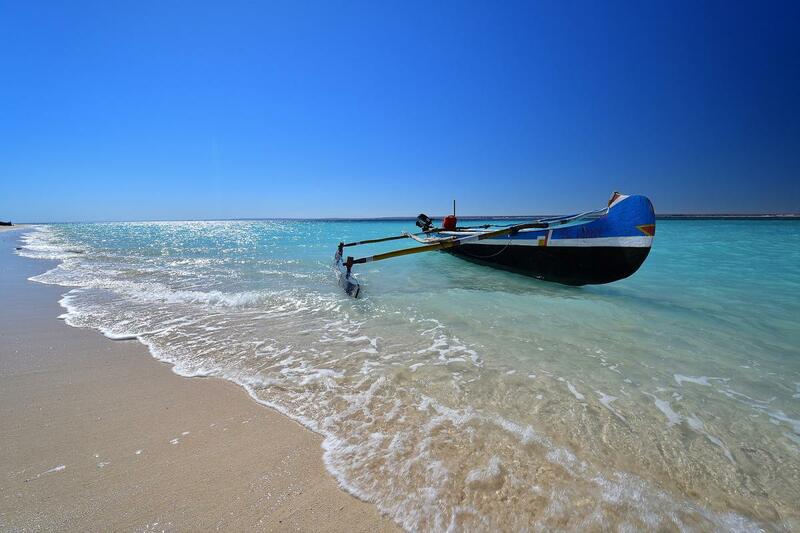 Nosy Be Island, Madagascar. Author - Dmitrii Loktionov. 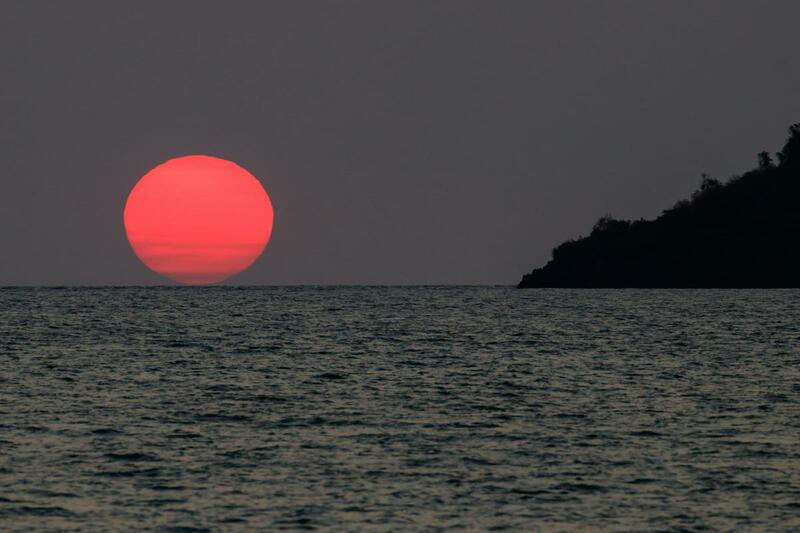 Sunset, Nosy Be Island, Madagascar. Author - bino. 5R8PX. Where is Nosy Be Island located. Map.